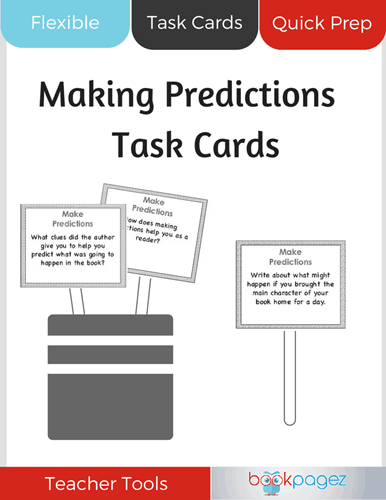 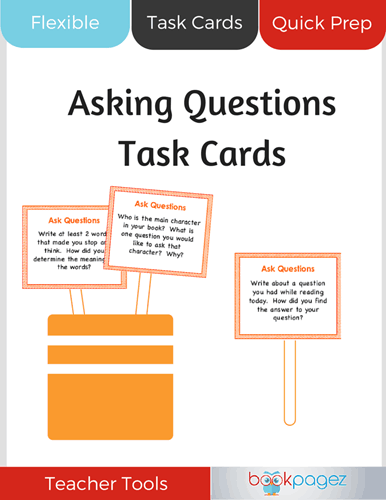 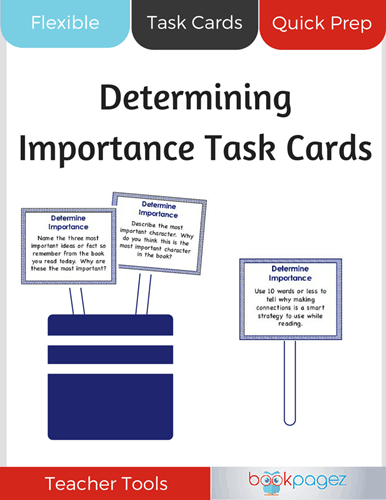 Use this set of 144 task cards to review or introduce realistic fiction story elements. This flexible resource can easily be used during centers or during Reader’s Workshop. With tasks for both beginning and advanced readers, every student in your class will have an opportunity to sharpen their knowledge of realistic fiction. 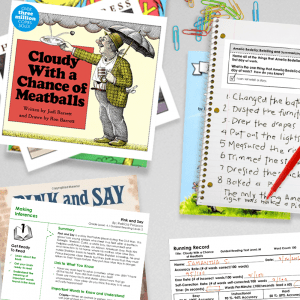 With a Premium Membership to BookPagez you get unlimited access to dozens of Teacher Tools designed to make literacy instruction easy and engaging. 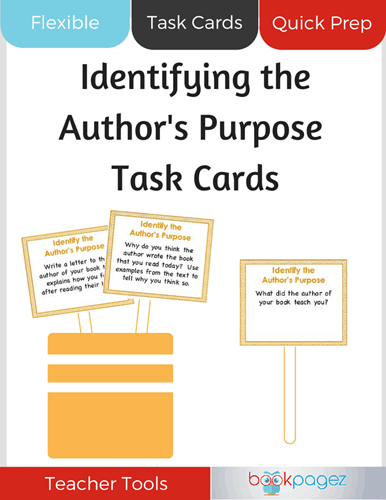 Plus you get access to thousands of mini lessons for hundreds of books. Whether you want to focus on comprehension or word work, you'll find exactly what you need inside of our comprehensive Resource Library.